Become a member of the Caboose Crew! Progress continues on the Caboose. 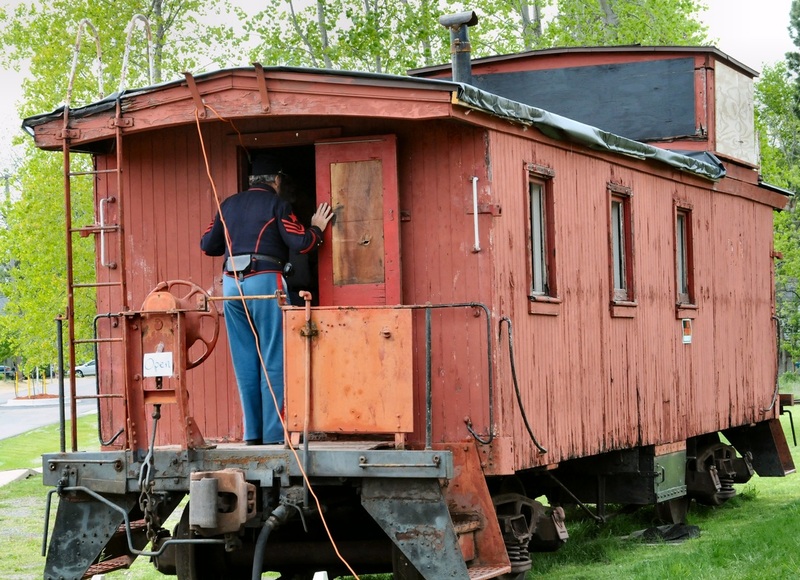 We welcome any donation to further our work in restoring the old caboose. Follow the progress as we bring it back to life.